Coastal Scents had an excellent sale to kick off the Holiday Season. When I saw the shea butter was on sale I made sure to purchase 5lbs of it. Hopefully this amount will last me the entire winter. I refuse to be ashy. 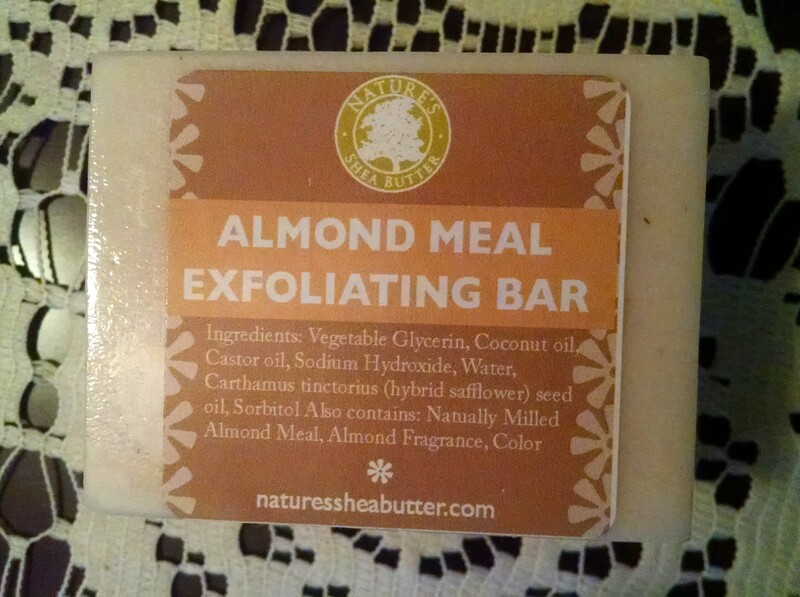 Shea butter is what saved my skin last year since it was extremely cold at times. The dry heat from the furnace can easily wreck my skin if I don’t take care of it. I also purchased another bottle of the liquid black soap. My oldest daughter mainly uses this soap. She is trying to get in the habit of taking better care of her skin. It is always nice to receive a sample eyeshadow palette as well. 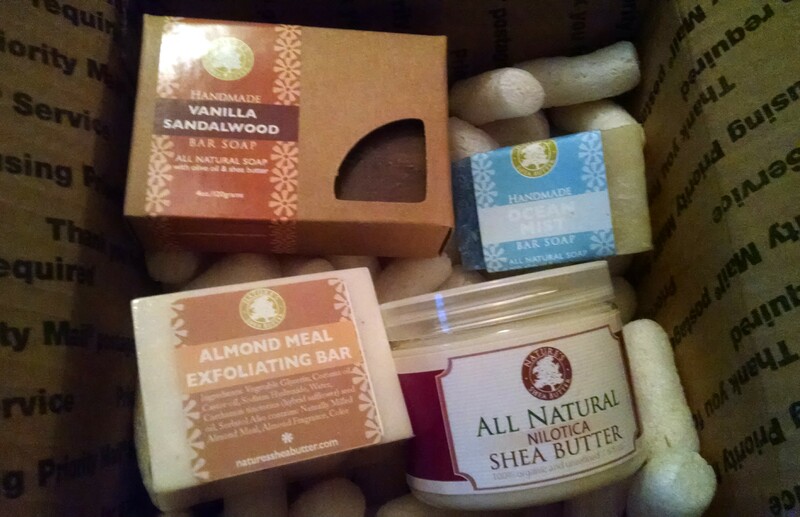 Nature’s Shea Butter had a sale earlier this month when everything was 30% off. 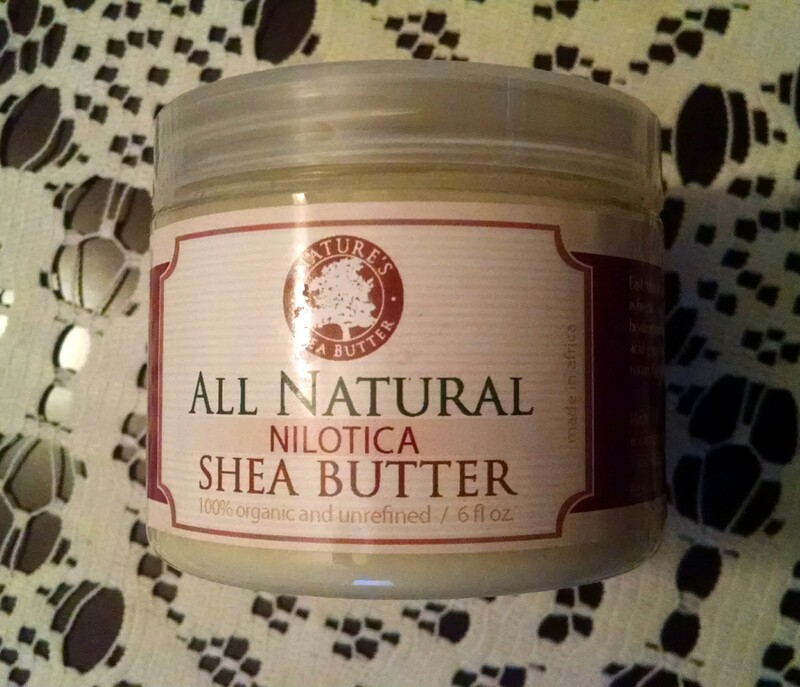 I’ve used the one ounce size of the Nilotica Shea Butter. This sale gave me the chance to purchase the six ounce size of the East African shea butter. 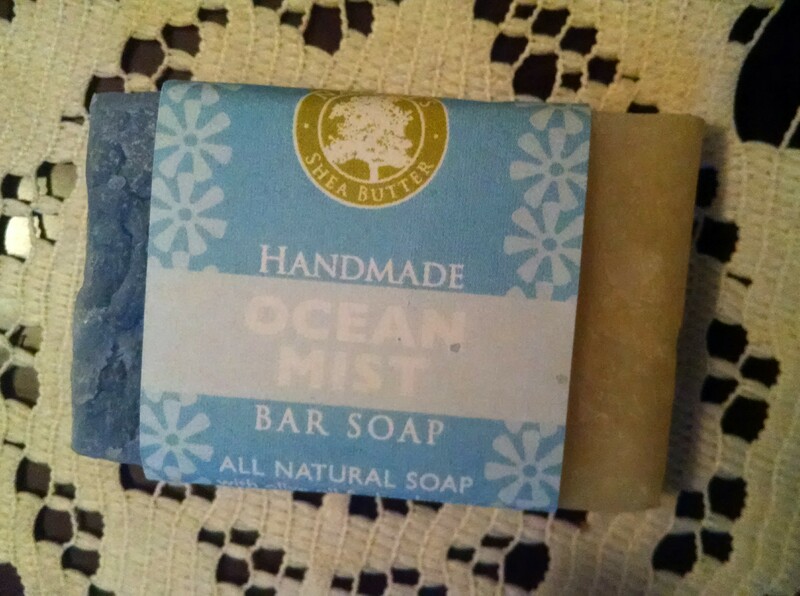 I am a fan of the handmade soaps from Nature’s Shea Butter. Some shower gels are far too drying on my skin. 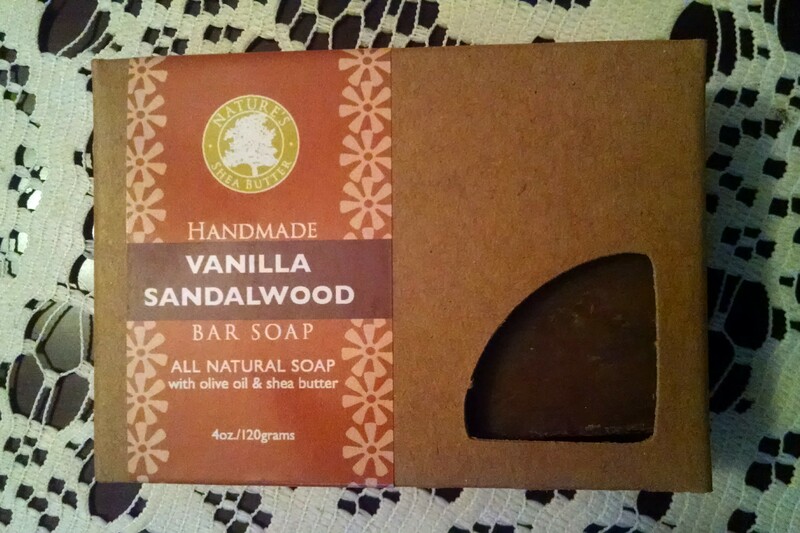 The handmade soaps are gentle and cleanse quite nicely.